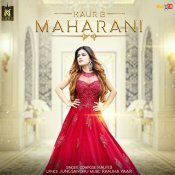 Kaur-B is finally back with her highly anticipated brand new smash hit single entitled “Maharani“, music by Ranjha Yaar!! 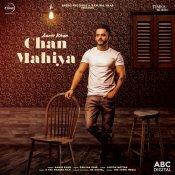 Jass Records are proud to present the highly anticipated brand new single released by Sultan Singh entitled “Respect“, music by Ranjha Yaar!! 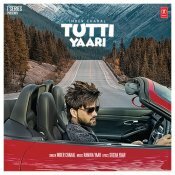 T-Series are proud to present the eagerly anticipated brand new single released by Inder Chahal entitled “Tutti Yaari” featuring Ranjha Yaar! 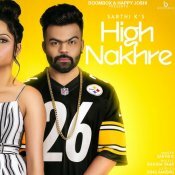 Boombox Music are proud to present the highly anticipated brand new smash hit single released by Sarthi K entitled “High Nakhre” featuring Ranjha Yaar! 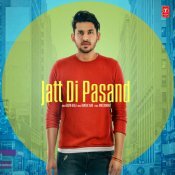 T-Series are proud to present the highly anticipated brand new single released by Gavin Aujla entitled “Jatt Di Pasand” featuring Ranjha Yaar! ARE YOU Ranjha Yaar? Contact us to get a featured artist profile page.